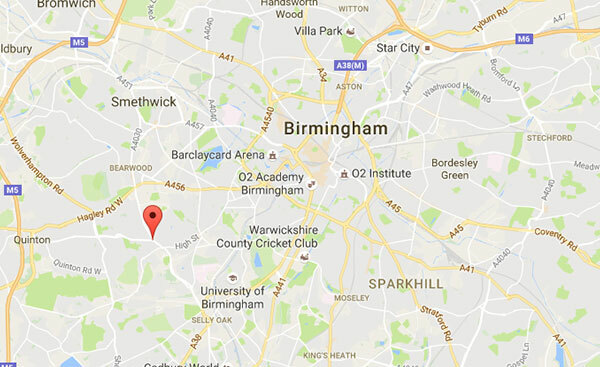 West Midlands Branch meetings are held on the first Saturday of the month in the activities room at Focus Birmingham, which is located at 48 Woodville Road, Harborne, Birmingham, B17 9AT. Meetings commence at 2pm. For the first half of the meeting we normally have a speaker, then, following a break for tea, coffee and biscuits, we then continue with the business part of the meeting. Woodville Road is in easy reach of bus services 11, 24 and 48.